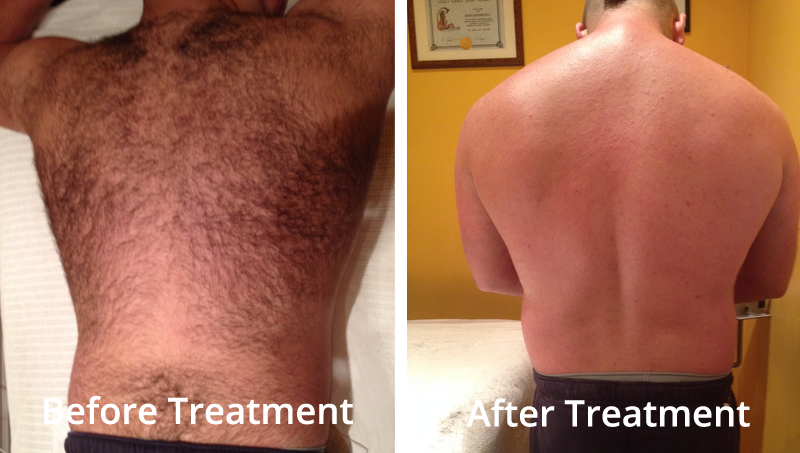 People are always asking to see before & after photos showing results from our treatments. Well, ours are real... and they really do speak for themselves! Here are a couple... and to see more, click here.